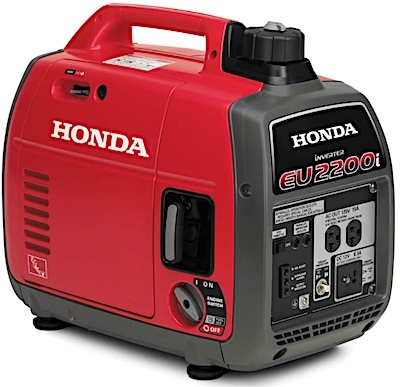 US/Washington: American Honda Motor Company Inc., a Torrance, California, recalls an estimated 200,000 Honda EU2200i, EU220i Companion and EB2200i Portable Generators due to suspected fuel leakage and consequential risk of fire, burns and property damage, all serious health and safety hazards. The US Consumer Product Safety Commission (“CPSC”) reports this recall involves Honda EU2200i, EU2200i Companion and EB2200i Portable Generators. Canada/Ottawa: Save-On-Foods, a division of Overwaitea Food Group, a Langley, British Columbia establishment, recalls certain batch/lots of Western Family branded Dinosaur Shaped Chicken Nugget products due to suspected plastic fragment contamination and consequential risk of choking, oral injury, internal ingestion and GI tract laceration damage, all serious health and safety hazards.